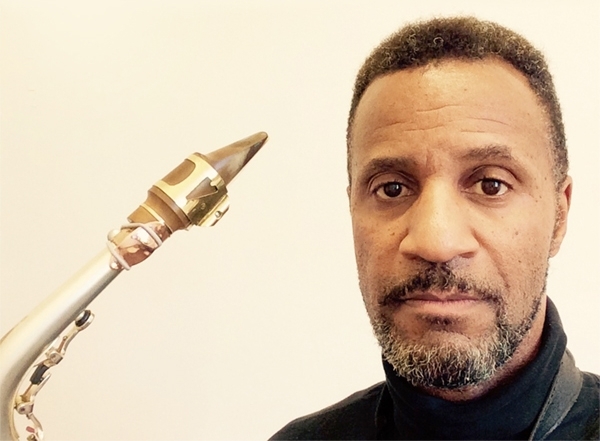 Saxophonist, Composer, Author and Instructor. "This simple, yet fantastic piece of technology increases my dynamic range and keeps my sound centered. A permanent part of my arsenal." Evan Tate has been a unique voice on the European jazz scene for nearly 30 years. He’s has appeared at several jazz festivals, recordings, radio broadcasts, and has taught on the jazz faculties of renowned universities. Evan Tate is an Endorser for Julius Keilwerth saxophones and presently an endorser for Cannonball Saxophones.